Divinity Designs, LLC Blog: Mark your Calendars! 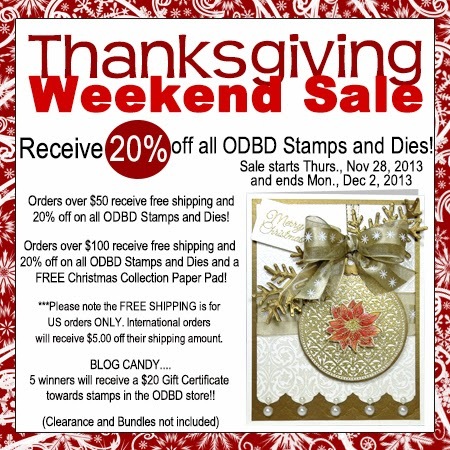 Huge Thanksgiving Day Weekend Sale! Mark your Calendars! Huge Thanksgiving Day Weekend Sale! Be sure to mark your calendars for our huge Thanksgiving Day Weekend Sale! 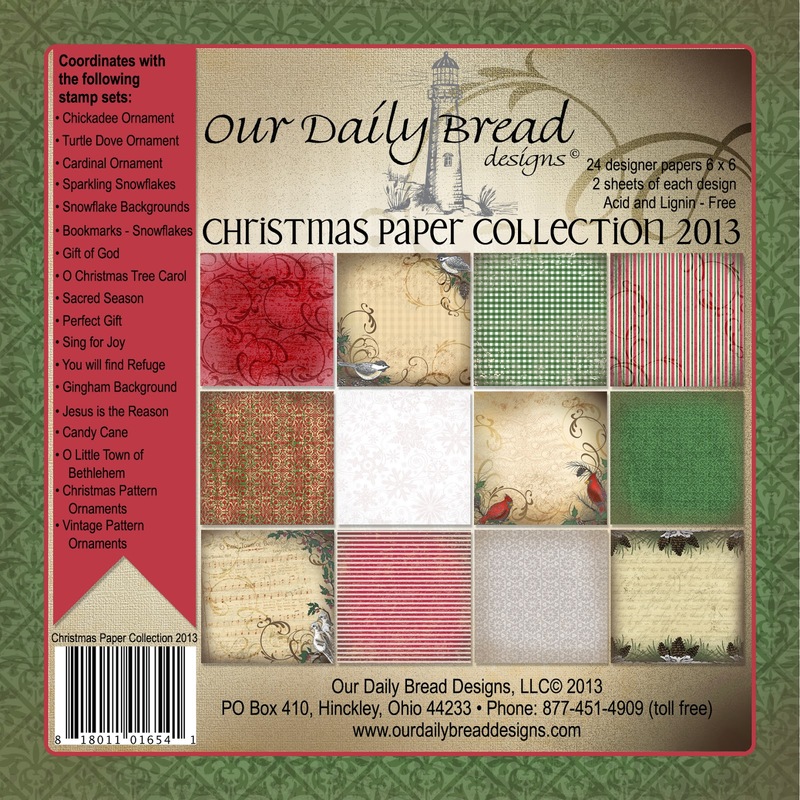 Starting on Thanksgiving and running through Black Friday, Small Business Saturday and ending on Cyber Monday, you can be sure to find a great deal at Our Daily Bread Designs! 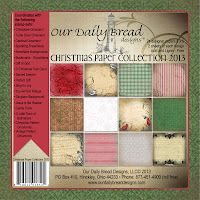 Our new 6"x6" Christmas Paper Pads are selling quickly. Receive a free pad with a $100 purchase!! They are perfect for all your holiday paper crafting. We will also be giving away BLOG CANDY...5 winners will be chosen to receive $20 gift certificates from the store!! Stay tuned for more details. Shop early, for the best selection! Awesome! Can't wait to shop. I'm going to be in trouble with the hubby LOL.